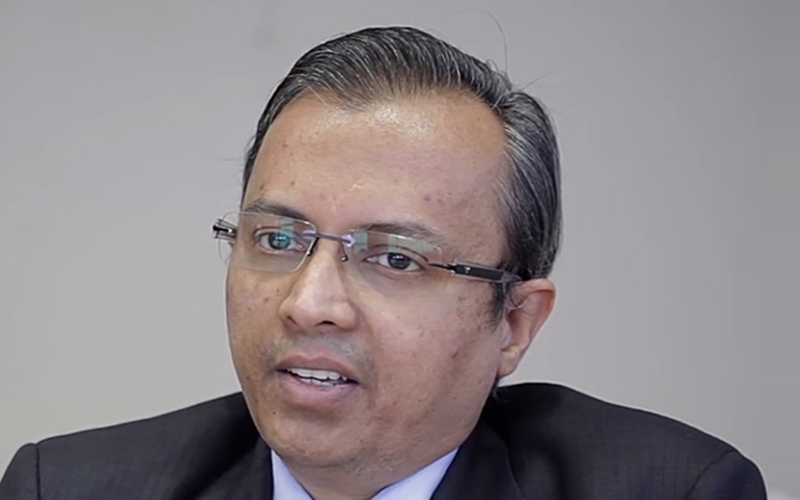 Franklin Templeton Mutual Fund, India’s eight largest asset management company by assets under management, has appointed Naganath Sundaresan as the head of its India alternative investment fund division, the company said on Wednesday. Nagnath, who will take up his responsibilities at Franklin Templeton on 23 November, will report to Florida-based Mat Gulley, the executive vice president and head of alternatives, Franklin Templeton Investments. In his previous stint, Nagnath spent 15 years with DSP BlackRock Investment Managers, where he last served as the president and CIO. Franklin Templeton Mutual Fund, which had Rs 94,676.91 crore ($14.58 billion) in assets under management in the third quarter of 2017, is looking to expand its alternative fund business in India. “Franklin Templeton continues to build on the meaningful global presence it has created in the alternatives business and…to extend these capabilities to India,” said Gulley. “The AIF industry has witnessed significant growth momentum in the past two years and I am confident that the best is yet to come. Franklin Templeton Alternatives plans to provide a wide selection of AIF products over time to domestic as well as international investors,” said Naganath. Naganath, a veteran of 30 years, had earlier worked as the chief investment officer at DSP BlackRock, formerly known Merrill Lynch Fund Managers, from its inception in 1996 till October 1999, before moving to Credit Suisse Asset Management in New York as a portfolio manager. He returned to the DSP BlackRock fold in 2002. Market regulator Securities and Exchange Board of India (SEBI) had introduced AIFs in 2012 to supervise the unregulated fund market in India comprising private equity funds, real estate funds and hedge funds, besides encouraging new capital formation and protecting investors. Since then, more than 300 AIFs have registered with SEBI. Affluent investors in India have long been keen on exploring alternative investment options to diversify their portfolio, according to the Franklin statement. VCCircle had reported in September how a growing number of wealthy investors are investing in diverse AIFs, indicating deepening of public markets in India.